Welcome to my island of Misfits! Each piece of wood was discarded or unwanted. I take pity on them and choose to see their potential beauty. 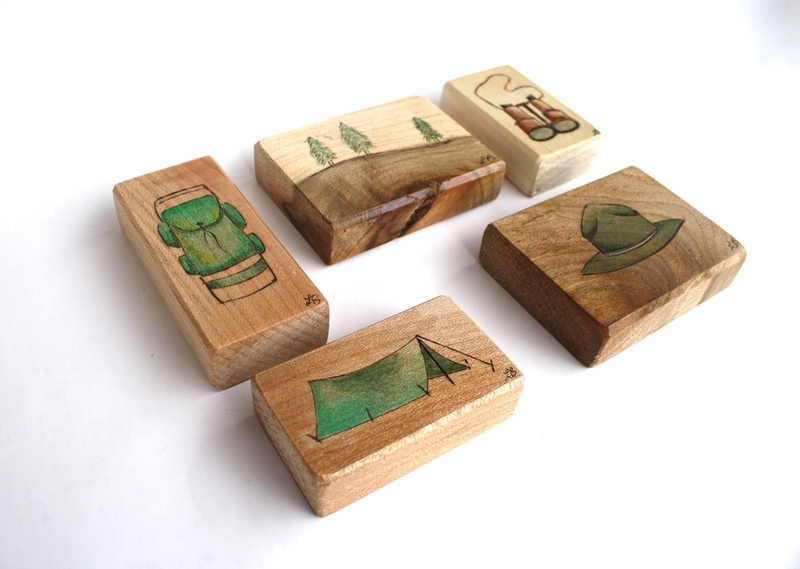 Most are created by using a wood burning tool to create the image, then painted with watercolor. These works of art have a large range of design formats. Some are multi-piece and others are a single painting. Prices start at $20. Most popular of the misfits, these little pieces of art may be hung on a wall, set on a shelf or displayed on an easel. Prices start at $12. See more misfits HERE. These sets are are designed to be hung as a collection. Color and size may be customized to your liking. A "hanging map" may also be ordered if you would like assistance hanging your piece as shown. Prices start at $50. 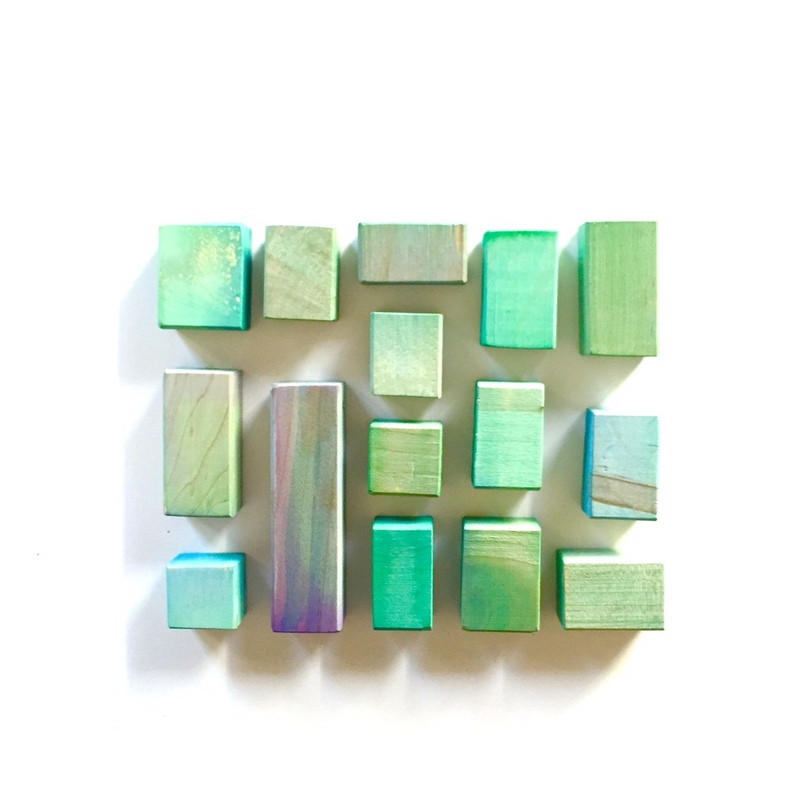 Small pieces of discarded wood, given new life and color by showing off what nature gave them. Single abstract misfits starting at $20 each. They can also be gathered to create a larger piece. Pet portraits are created from photographs you send. All pet types are welcome! Each piece is hand painted with watercolor and sealed for protection. 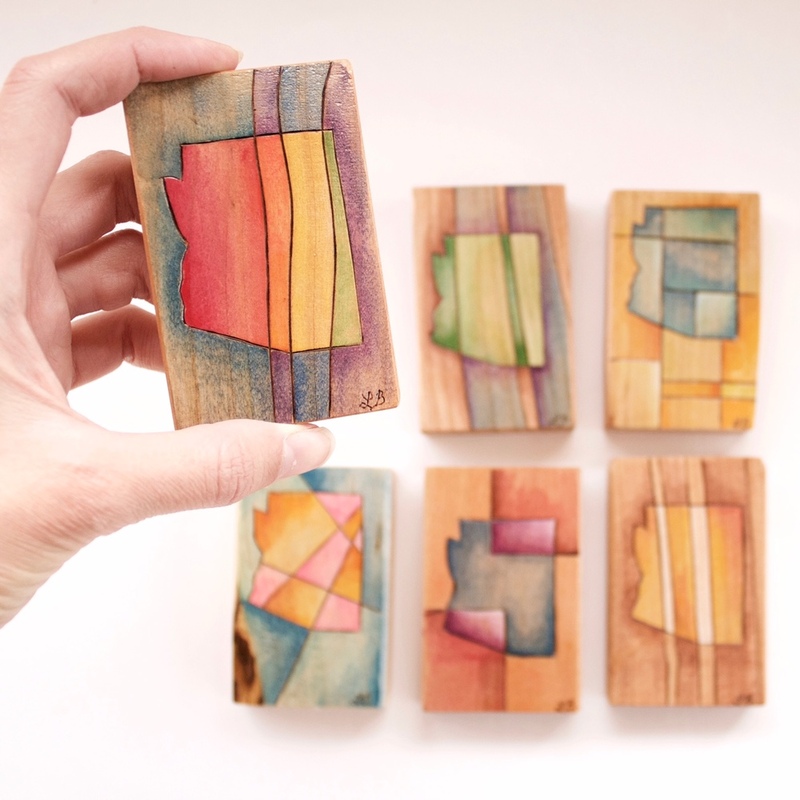 All are on small pieces of repurposed wood with an average size of 3x3 inches. Orders are filled on a first come, first serve basis. It is currently taking about one month for completion.